Summerfest attendees can use the Bublr station located in front of Discovery World. 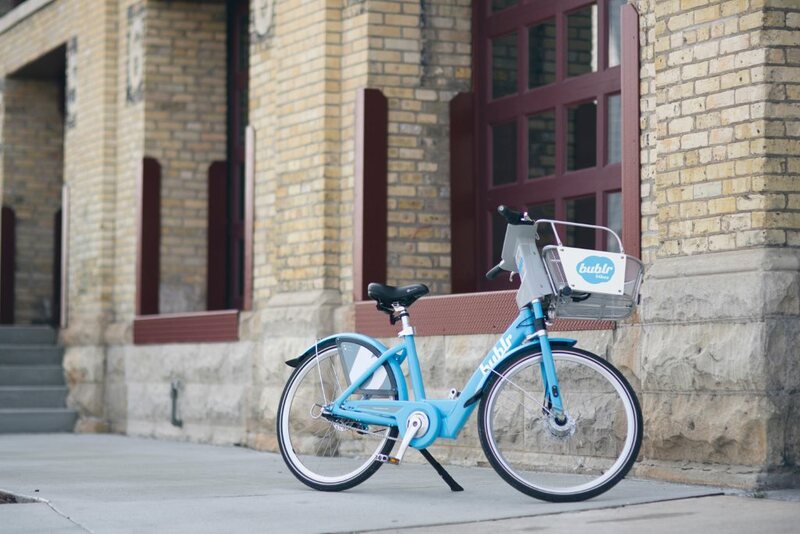 Milwaukee (June 25, 2015) – Bublr Bikes is offering a convenient and affordable transportation alternative to driving to Summerfest during the bike share service’s first full season in operation. Summerfest attendees can use the Bublr station located in front of Discovery World, the largest station in the network with 19 docks, and enter through the North Gate. Residents and visitors are encouraged to use Bublr instead of searching for scare parking spots in the Third Ward and paying parking fees. Biking is a quick way to leave the Summerfest area and get to a car parked further away. For residents who live on or near Brady Street, the Brady/Humboldt station offers a quick connection to home via the Oak Leaf Trail. Other stations near Summerfest include the Public Market, US Bank Building and 411 E. Wisconsin building. Bublr users can download the B-cycle Now app for a realtime view of available bikes and docks or view the full map online at https://bublrbikes.bcycle.com/station-locations. Bublr Bikes have lights for safety and a bell as a courtesy to pedestrians and cyclists. 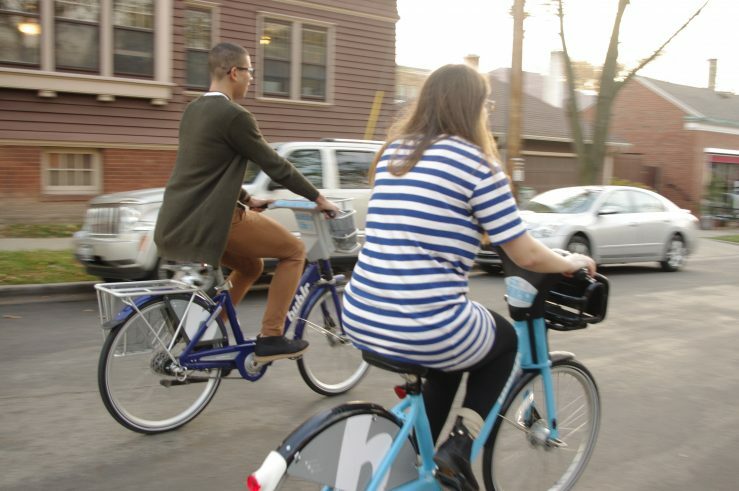 Another 20-30 stations and 200 more bikes will be added to the Bublr Bikes system in 2015. 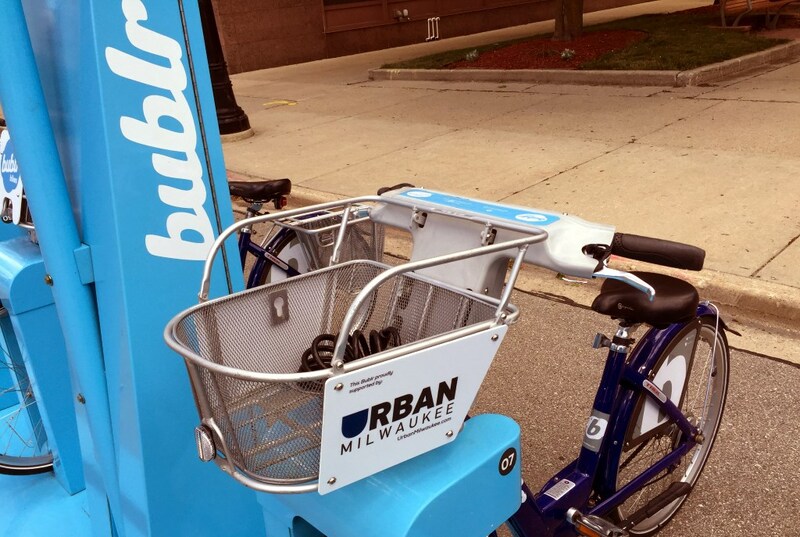 In the coming years, the system plans to expand to over 100 stations and 1,000 Bublr Bikes in the Milwaukee area.